As we age the biggest fear for many of us is not dealing with chronic illness, it’s losing our memory. By the age of 50, noticeable changes in the ability to remember often occur. In an isolated moment, you can’t remember someone’s name that works with you on a daily basis or you walk into your bedroom and can’t remember why. Memory lapses can occur at any age, but we tend to get more upset as we get older because we fear the loss of control. Studies have proven that by keeping our minds active we can reduce the risk of dementia and prevent cognitive decline. Many of the memory problems that we experience as we age reflect normal changes in the structure and function of the brain. These changes can be frustrating and make it a little harder to learn new things quickly and interfere with memory. However, there are many strategies we can use to keep our minds sharp and protect ourselves. By keeping your brain challenged and alert we activate processes that help maintain brain cells and stimulate interaction among them. Many older people have jobs that require high mental alertness. By continuing education and pursuing advanced positions the brain continually remains active and endures. If you’re not formally working any longer and retired, you can still constantly stimulate your brain and prevent sluggish memory loss from settling in. Reading, playing chess, doing crossword or jigsaw puzzles, and pursuing art and music classes are examples of keeping your mind active and preventing premature aging of the brain cells. Keeping up with your health as much as possible also prevents mental decline. Surges in blood sugar as seen in diabetes hampers memory and reduces blood flow to the brain. Untreated diabetes progressively advances to mental deterioration. By taking medication, exercising, and following a low carbohydrate diet, you are preventing cognitive decline as well as maintaining a healthy blood sugar level. Many memory lapses result from reduced blood flow to the brain caused by high blood pressure. The rate of memory problems increases significantly for those who go untreated. 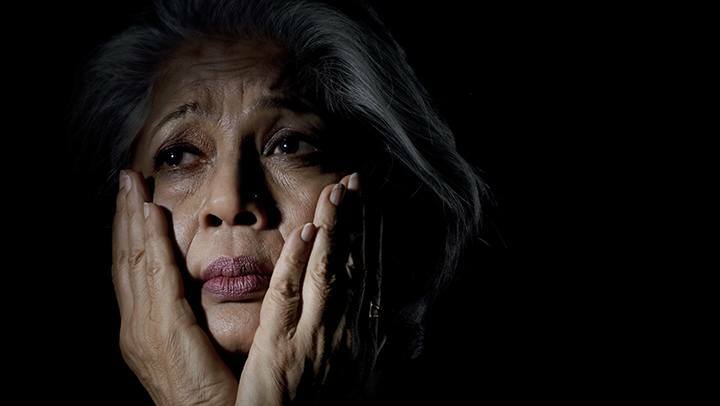 Although there is a higher rate of depression in older women, men often have serious chronic illnesses that result in depression. Many foods including nuts, seeds, fish and red wine have been linked with a healthy brain. By following more of a Mediterranean diet our bodies thrive to convert protein into energy. A healthy diet may be the best nutritional strategy for keeping the brain sharp. Music affects memory, mood, and intellect profoundly. It is linked to improved cognition, perception, and memory functioning. Listening to symphonies and picking out the sounds of specific instruments is a good exercise to stimulate the brain. Music allows the body to relax and lifts your mood. Finally, maintaining good social connections and being involved with community activities allows the brain to release endorphins, which promote relaxation and happiness. Interaction between others promotes positive self-confidence and self-esteem. As we support and accept each other and realize that the aging process is inevitable, the memories we hold dear can last forever.